NOW HIRE DEDICATED PPC EXPERT @ $7/Hr ONLY! White label PPC service outsourcing is fairly common in the digital marketing world. 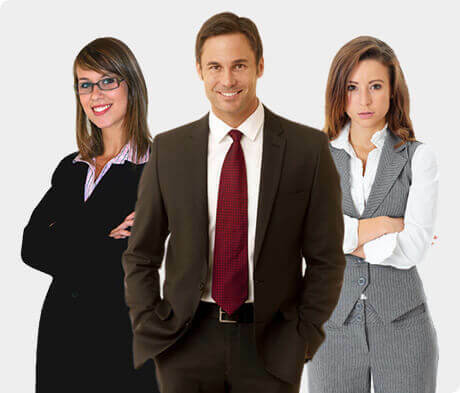 As a specialist white label PPC management agency in Australia, we help businesses build brand awareness, generate leads and drive online sales. 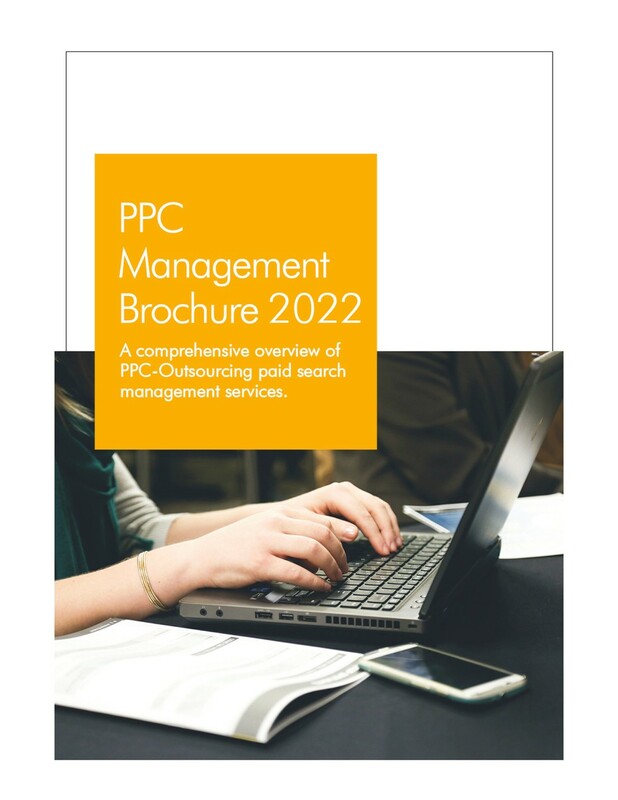 When you outsource white label PPC management services in Australia to us, you gain from the expertise of a highly skilled team of PPC professionals operating in India, who understand what it takes to create strategic PPC campaigns that deliver measurable, tangible results every time. 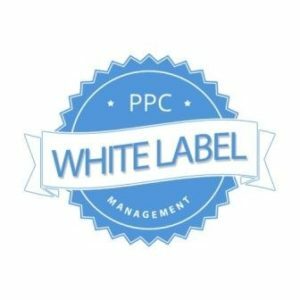 Our experts for white label PPC in Australia work in a transparent way to develop tailored PPC solutions built around your unique business model. Our white label PPC services are backed by tried and tested methodologies and a results driven approach wherein we use the latest analytical technologies to give you complete control over your PPC ad spend. White label PPC in Australia is what we excel in. We offer a complete set of services for ongoing PPC management including bespoke campaign designing, strategic campaign development, extensive testing, campaign implementation, optimization, reviewing and reporting. Our honest and confidential services for white label PPC in Sydney have helped freelancers, consultants, small digital marketing firms and traditional advertising agencies build additional streams of revenue and deliver cutting edge PPC solutions to clients in need of them. 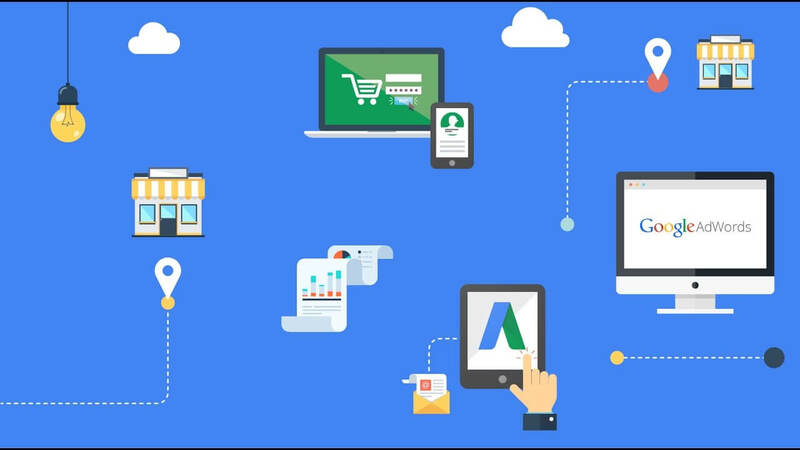 For small and medium sized businesses around the world, our outsourced PPC services deliver cost effective and highly targeted campaigns. 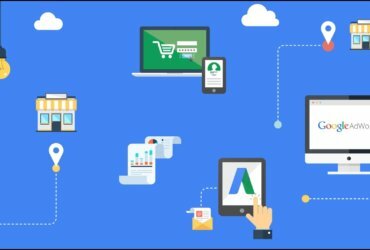 Our world class infrastructure and a proficient offshore PPC team updated with the latest advancements for PPC campaigns. We can be the fresh set of eyes you need to independently evaluate the state of your PPC campaign, identify negatives and chart out a course of corrections to improve ROI from ad spend. 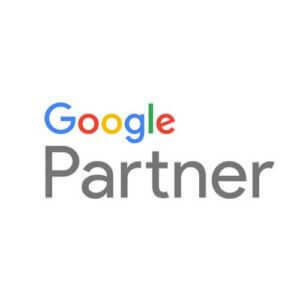 As a certified Google Partner, we are on top of all Google AdWords updates and can help you setup and manage highly targeted PPC ads that run on the world’s dominating search engine. We create engaging Google Shopping ads that contain rich images and product information to raise the ROI of your business site and develop product feed & optimize Merchant Center. 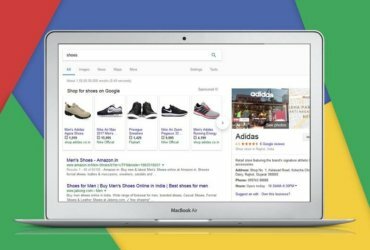 Reconnect with potential customers who have visited your site and re-target them with compelling ads as they browse or search elsewhere on the internet online. 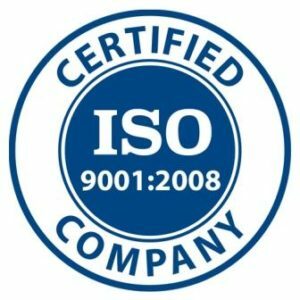 As a top rated white label PPC agency in Australia. Our PPC strategy have helped businesses across various industries achieve phenomenal returns on their digital marketing ad spends. 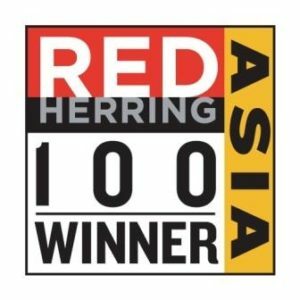 Understand your unique business model, campaign objectives, competition and target audience. 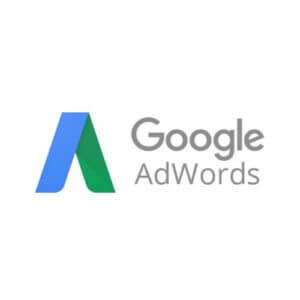 Develop a custom strategy tailored around your specific business goals using best suited PPC advertising methods. Use advanced testing techniques to ensure efficient ad spending even before campaign takes off. Constant monitoring and optimization to ensure campaign stays on track throughout its lifecycle. 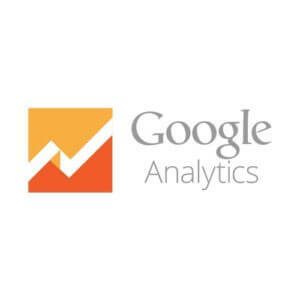 Ongoing reviews to evaluate PPC key performance indicators using latest data analytic tools. 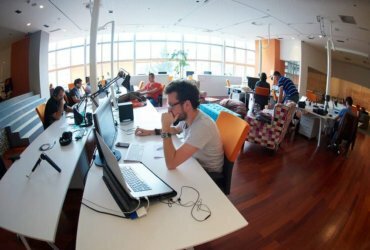 In depth reporting with actionable recommendations to improve campaign performance and deliver powerful ROI. Read our blog for impactful resources, insightful articles and ideas that inspire action on the White label PPC topics you care about.